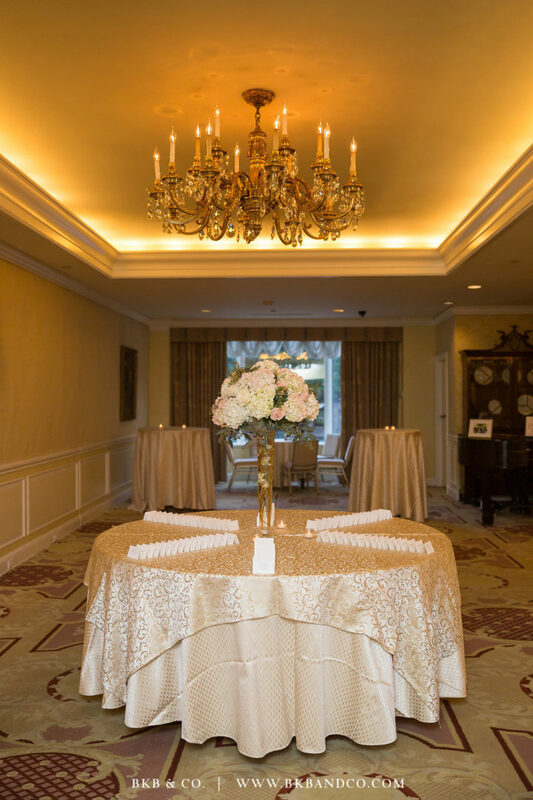 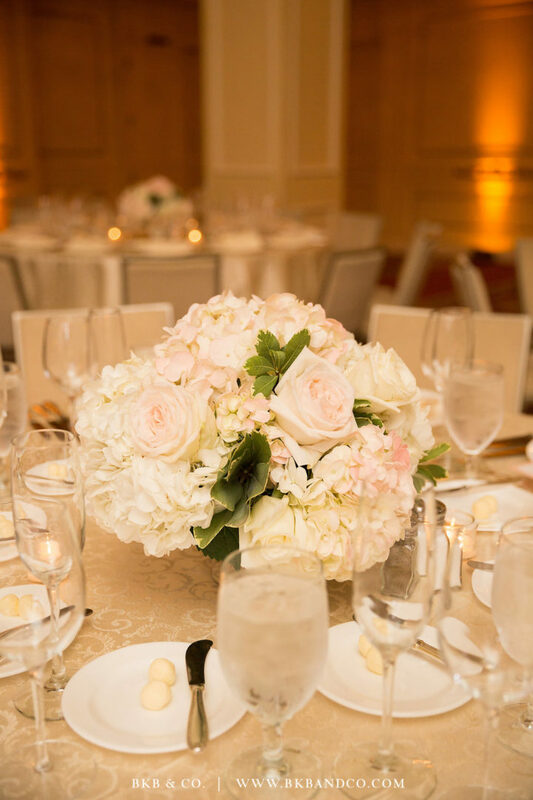 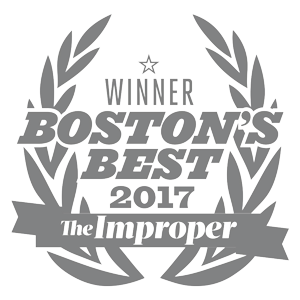 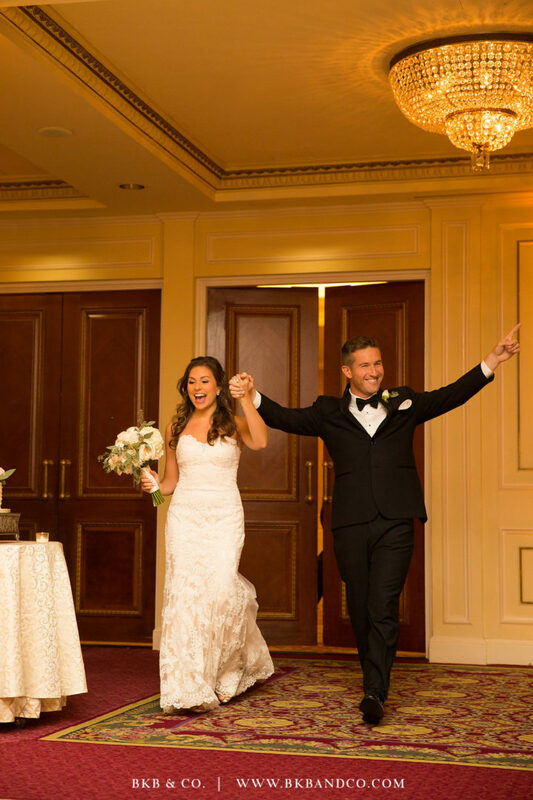 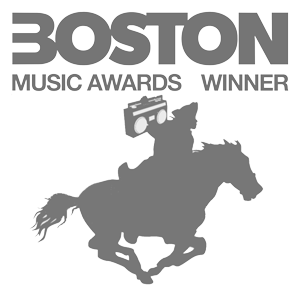 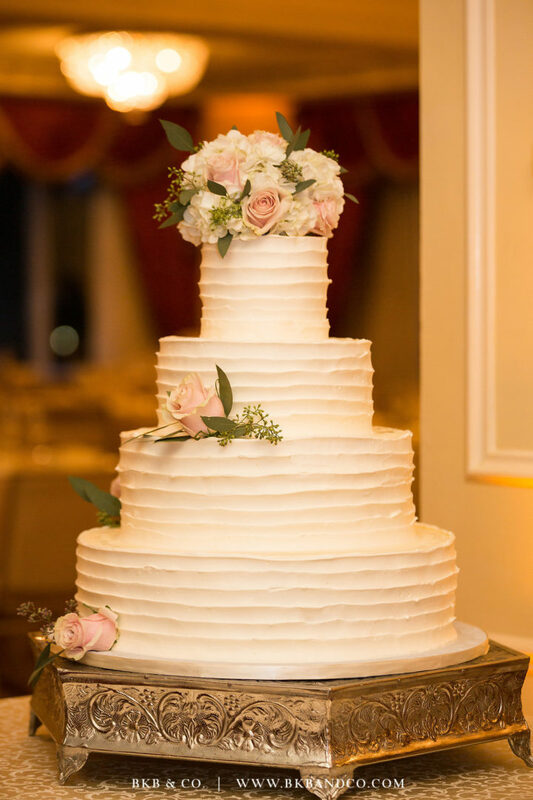 We’re thrilled to share some amazing moments from Allison & Rob’s September wedding at the Taj Boston. 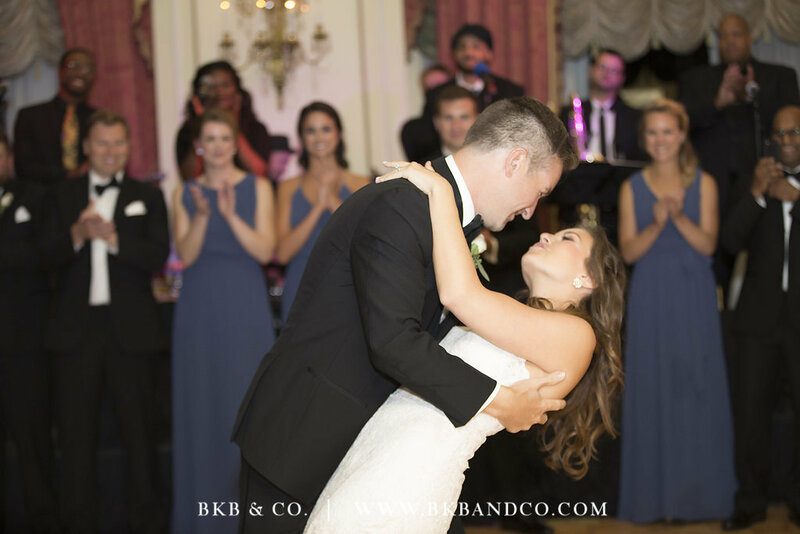 ENCORE had an amazing time with this extraordinary couple and their guests. 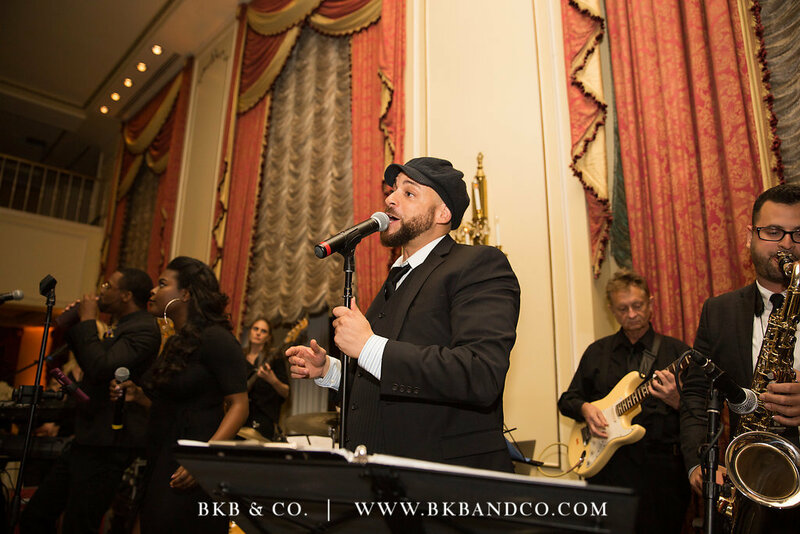 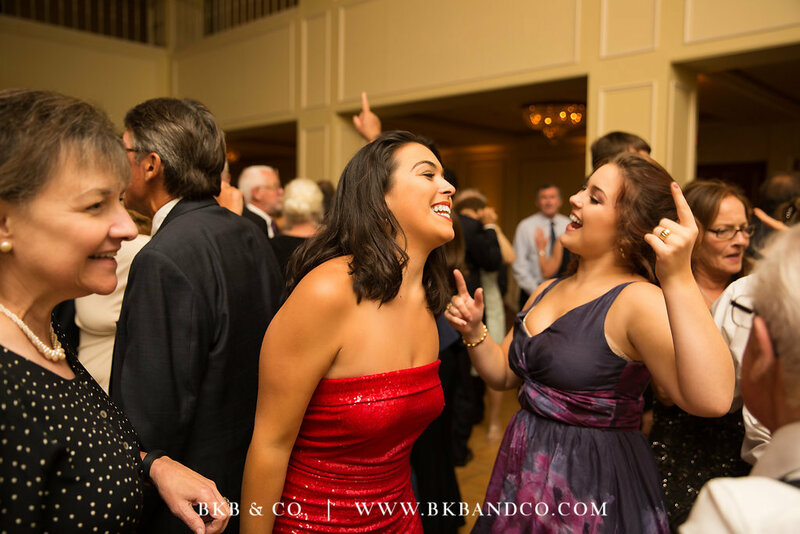 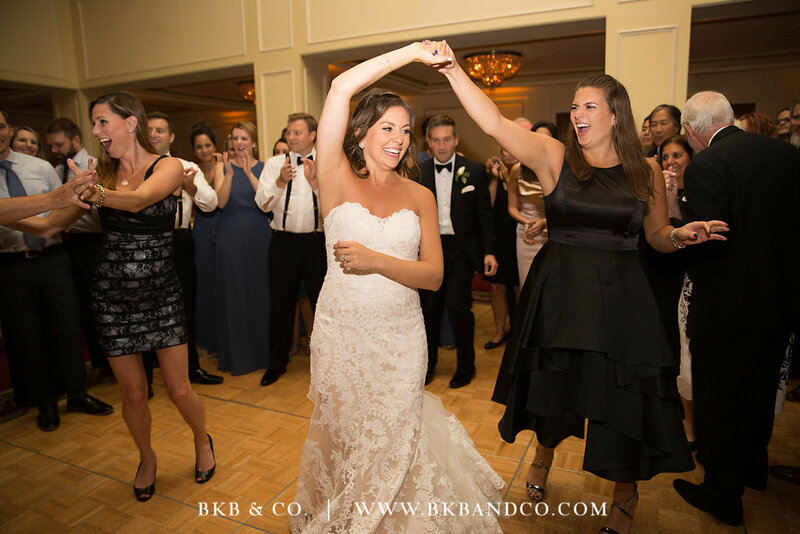 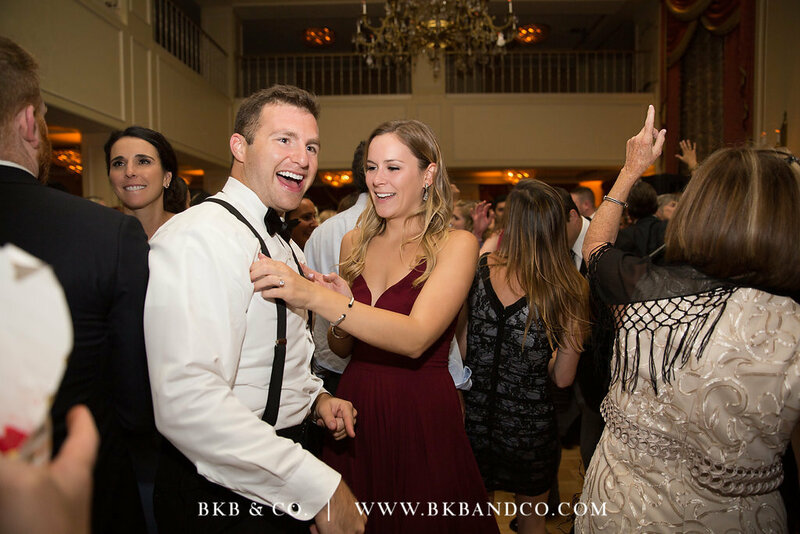 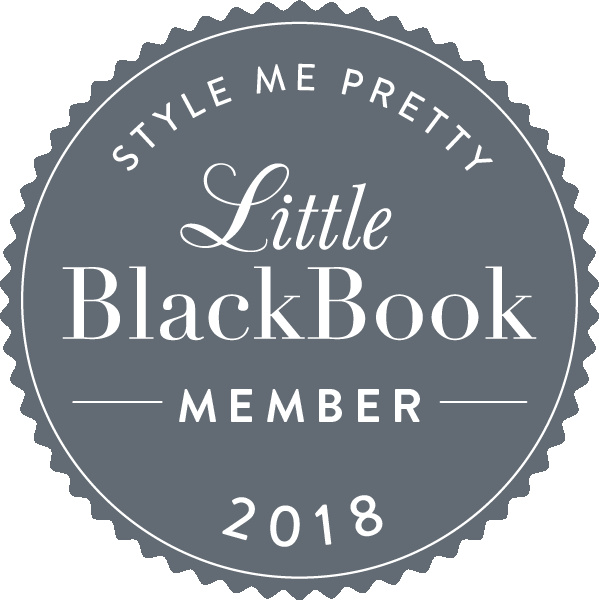 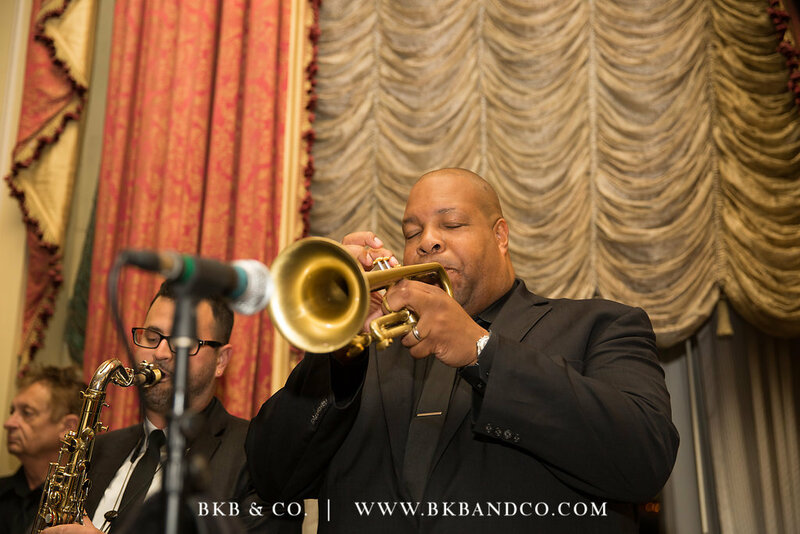 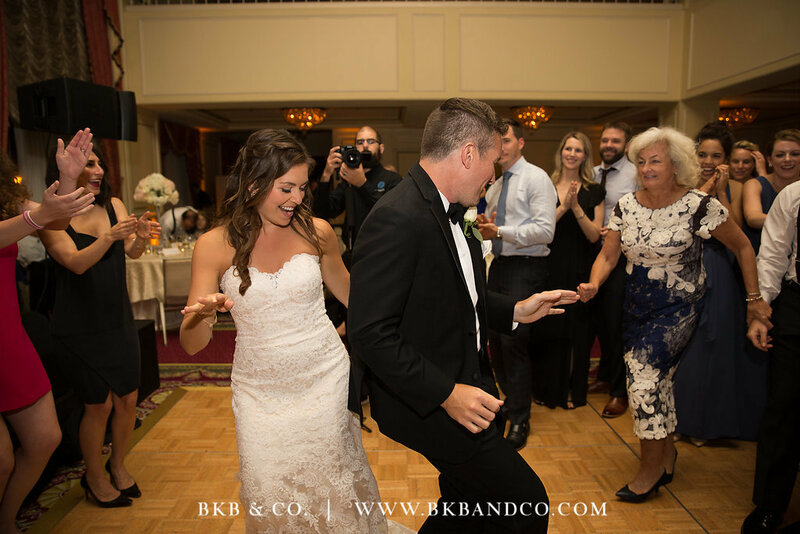 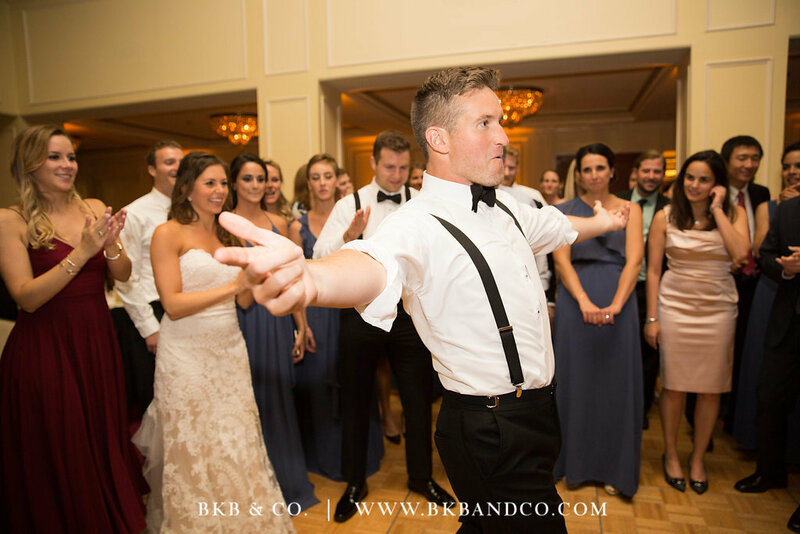 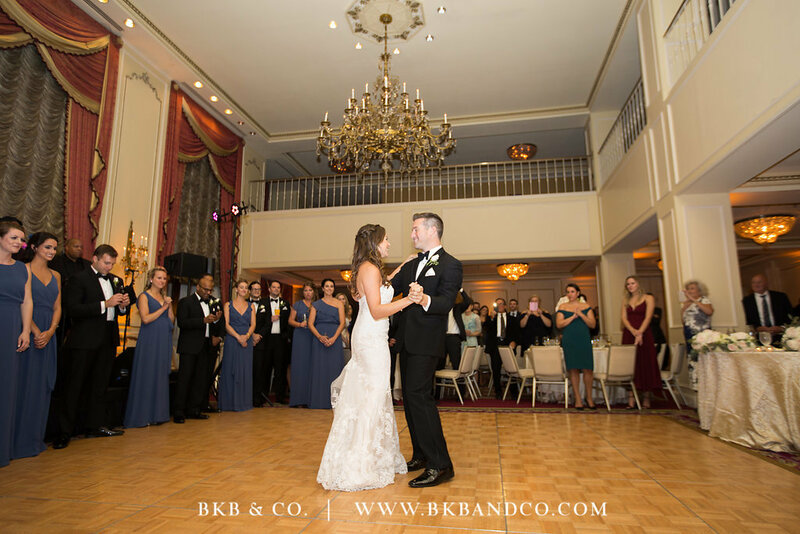 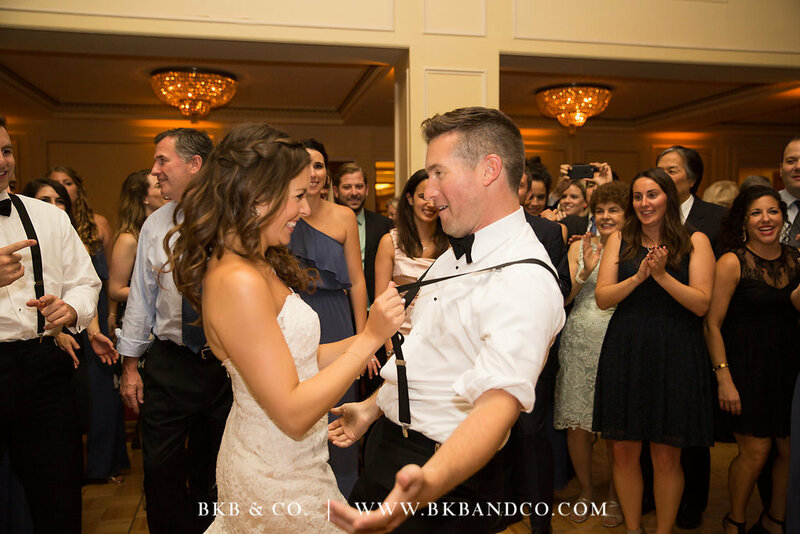 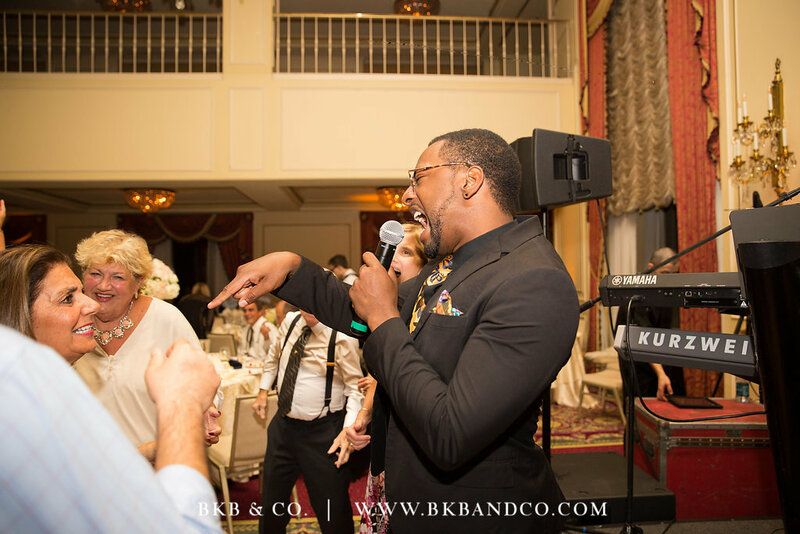 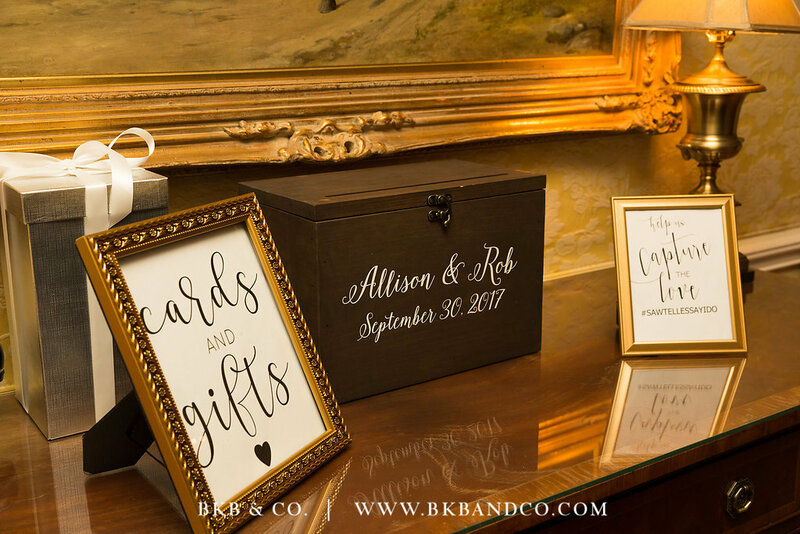 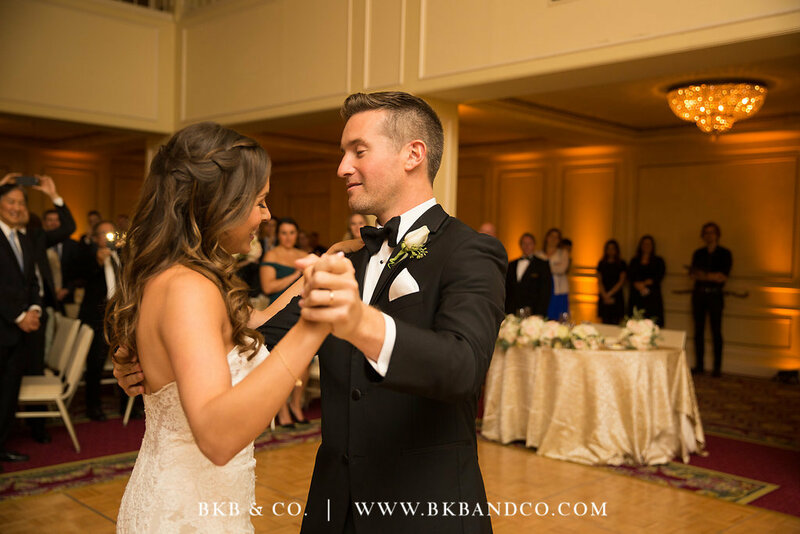 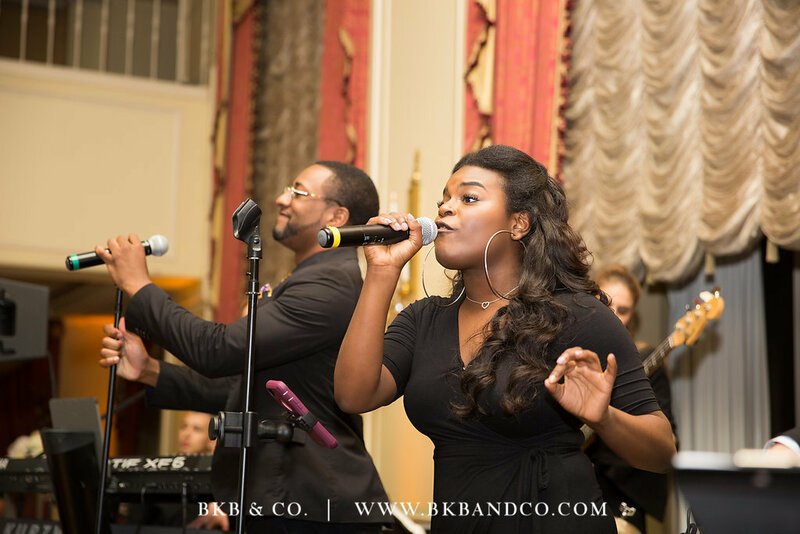 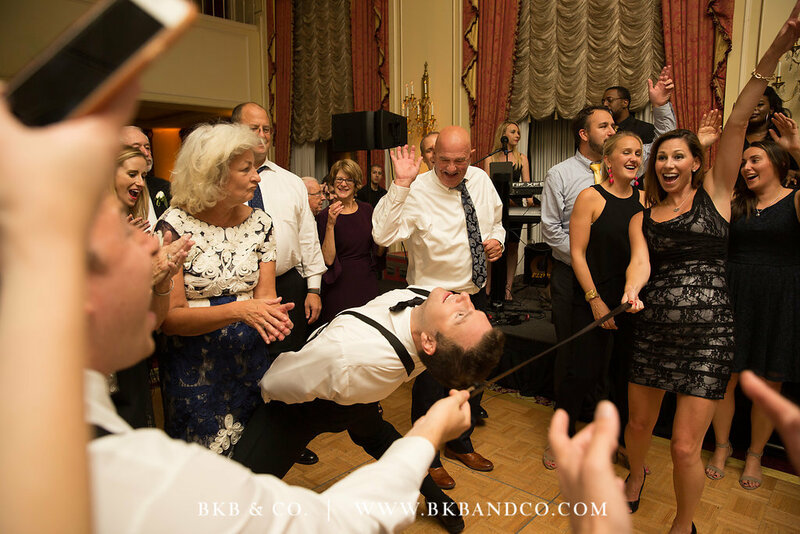 Brittany from BKB & CO was there to capture all of it. 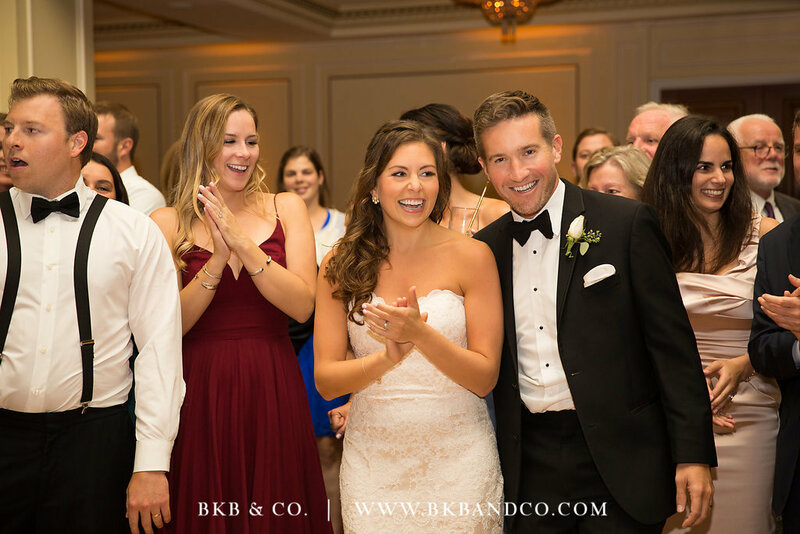 Special thank you to both Allison & Brittany for sharing these photos with us. 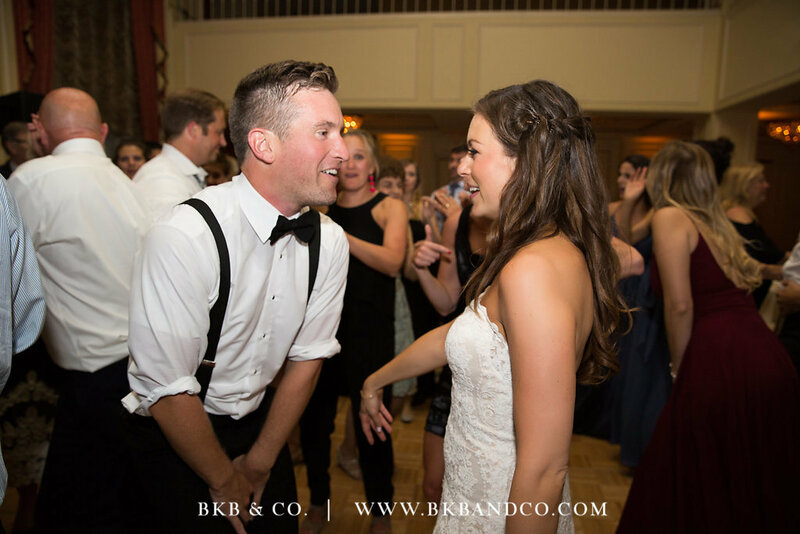 Check out the full gallery below! 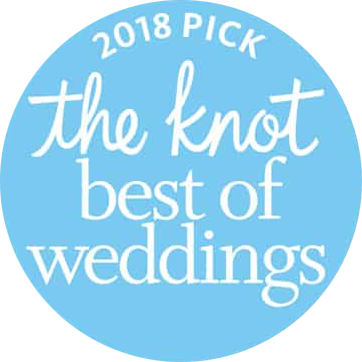 next article Wequassett Resort Wedding Featuring SPLASH!March 20, 2018 Wequassett Resort Wedding Featuring SPLASH!